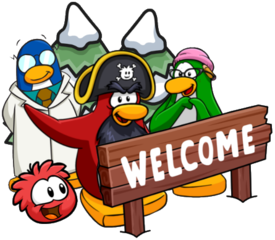 A new edition of the Club Penguin Rewritten Times has been published, containing huge amounts of information such as details on catalogs, game updates, parties and more! Firstly, a secret code can be found by clicking the spy phone on page A4 of the paper. It’ll be revealed in the Tic-Tac-Toe code, but I have translated what it says! Agents, we’ve received the funding to start rebuilding the agencies. Be ready. 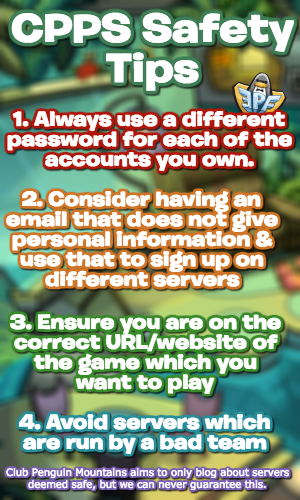 There have been rumours of even a leaderboard being implemented, which sounds incredibly cool! This does not confirm the party but it is possible that this event could come to the island in the future!